A common misunderstanding is that the more solid the fence the more sound it will stop. Soundwaves vary in length, the higher the note the shorter the wavelength of that note, or, the lower the note, the longer the wavelength. To best way to reduce sound levels is by using a mixture of materials in the design allowing for the absorbtion and reflection of all of the soundwaves. A solid brick fence or similar will reflect high frequency sounds but transmits low frequency sounds. Brick walls reflect many frequencies, so if your home and fencing is contructed from brick you may have a lot of relective noise (echo) contained within the walls. The best way to combat this problem is with the planting of dense shrubs within the fencing, between your home and the fence. Wood fencing is a better sound absorbtion material than brick for middle range frequencies. 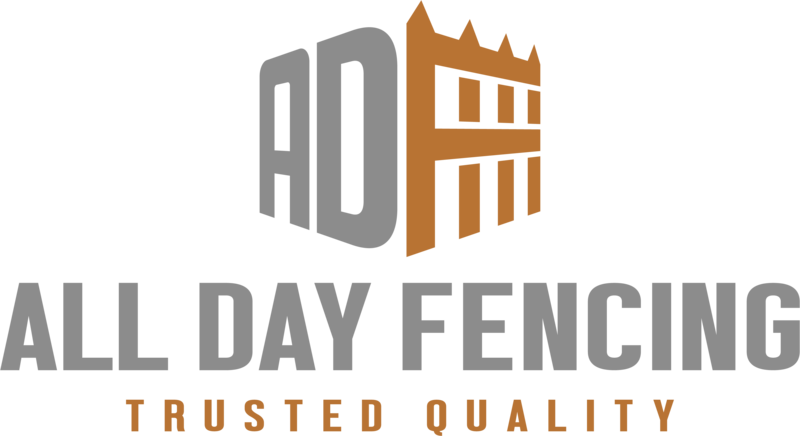 View our website for more information: www.alldayfencing.com.au.